Welcome to Fish Window Cleaning! 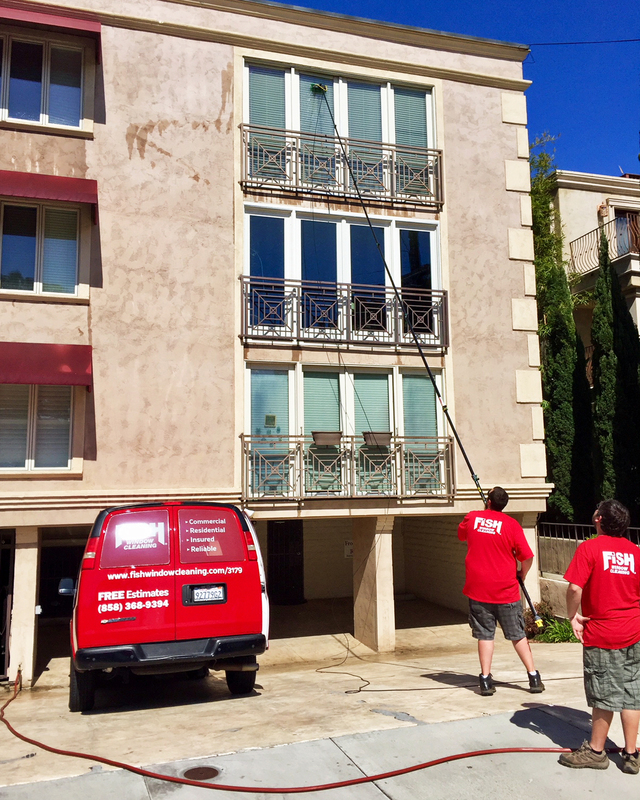 We are your local window cleaning company serving Solana Beach, Del Mar, La Jolla, Pacific Beach, Ocean Beach, Point Loma, Carmel Valley, Miramar, Mira Mesa, and San Diego CA. Call (858) 368-9394 for a free on-site estimate today! 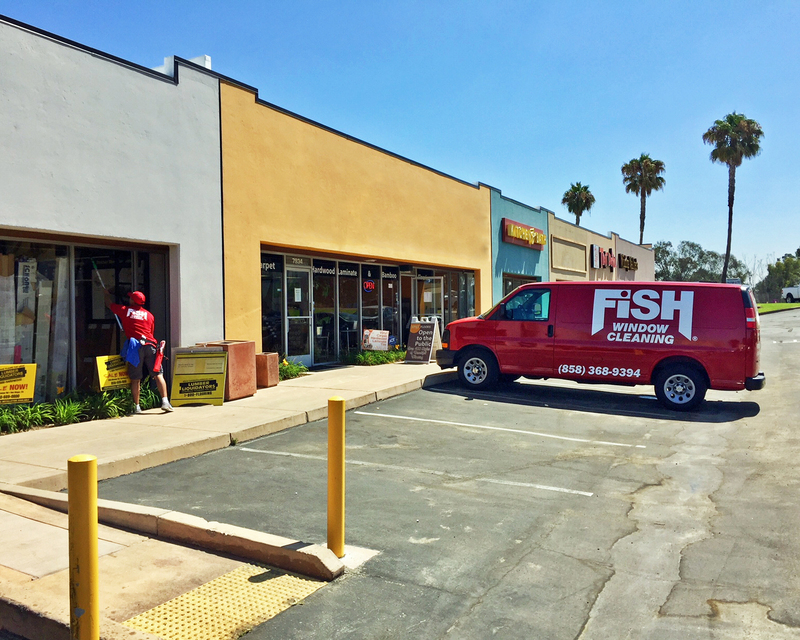 Fish Window Cleaning is your local veteran-owned Commercial & Residential window cleaning company. Ryan Romero (owner) proudly served in the United States Coast Guard for six years. He served his first three years conducting search and rescue efforts in the bays of San Francisco, California and his final three years enforcing federal regulations on the maritime shipping industry near San Juan, Puerto Rico. 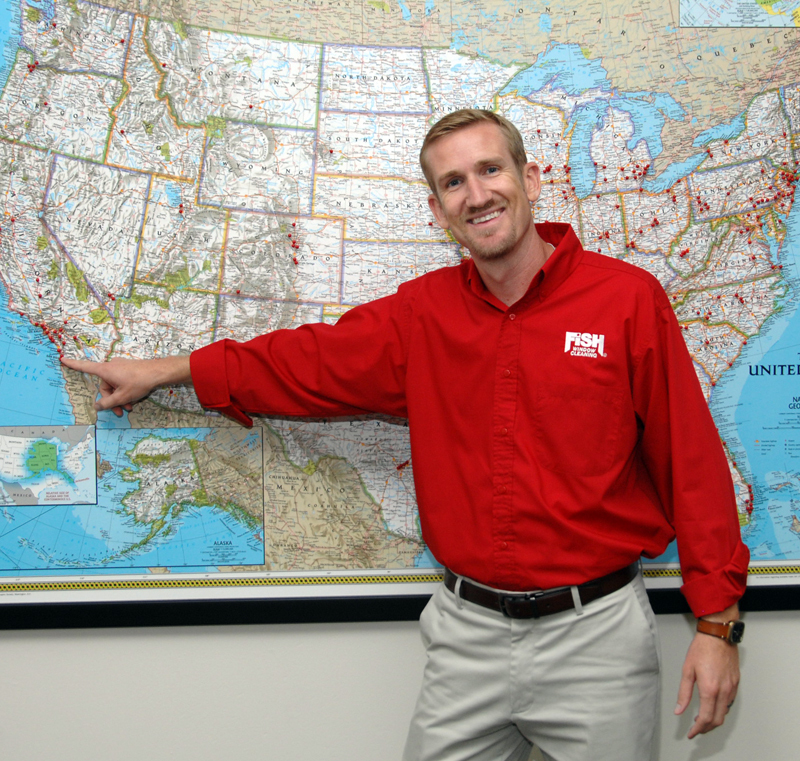 After years of serving his country, Ryan is excited to be serving his local community with exceptional window cleaning services. We strive to make your whole experience with us hassle-free. Professionally cleaned windows can brighten your whole home! No matter how difficult your windows are to clean, Fish Window Cleaning can make them sparkle! We can remove all smudges, fingerprints, and streaks from all of the windows in your home - inside and out. We will even make sure you're completely satisfied with our work before we leave. Our friendly, uniformed team is ready to provide high quality window cleaning services for your home so give us a call for a free on-site estimate today! As business owners, we understand that the needs of businesses vary. That's why we customize all of our cleaning programs to fit your specific needs, budget, and schedule. Whether you own a store, a restaurant, an office building, or any other type of commercial building, we can put a program together for you. We clean windows all year long so you can count on us to be reliable and show up when we say we will be there. Our cleaners are also bonded and insured for added peace of mind so when you hire FISH to take care of the appearance of your business, you can feel confident that you're hiring true professionals! Click here for more information about services for your business.